Exporting feeds from Shopify can be done in several different ways. Most plugins don’t allow you export child variations, but our API effortlessly allows you to export your Shopify product feed as often as you like. Well optimized Shopify feeds are essential for performing well on Google Shopping. We’ve Built a Powerful Shopify API to Easily Export the Most Up-To-Date Products! 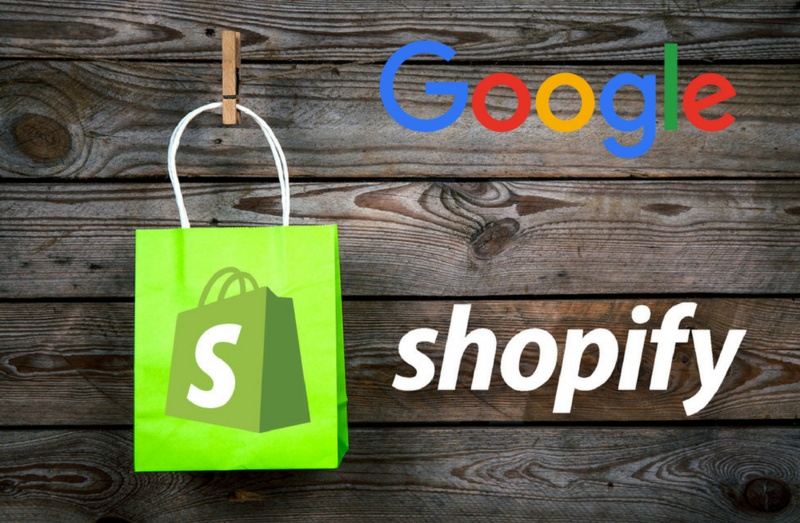 Why Use Feedonomics For Your Shopify To Google Feed Optimization? Shopify doesn’t natively let you automatically export your products on a daily or hourly basis. Sure you can do a manual dump of all your products, but how do you ensure your Shopify product feed is always up to date? With the Feedonomics API, we can easily pull the variant data from Shopify, including attributes like size, color, stock data, and prices for each variant. This means you can avoid nasty Google Shopping disapprovals and focus on optimizing your feed. 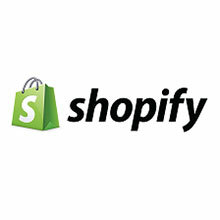 Our solution is also very scalable, working for Shopify stores with over 500,000 products. Whereas other feed exports just choke, our scalable shopify product export handles any amount of products! Our service supports only one currency. We work closely with our clients ensuring language and currency is aligned for quick Google Shopping campaign approval. 1.5/5 stars on the Shopify App Store. Have to categorize products one by one. Can take hundreds of hours if you have 10k products.